In-depth knowledge of Power, Desalination, Utilities, and Water Treatment plant operation. Minimum 10 years of experience in Operation in these plants. Troubleshooting of problems in the above plants and provides technical Solution. Well conversant with the process and performance Calculations, system descriptions and operational test procedures. Review of P&IDs/HAZOP. 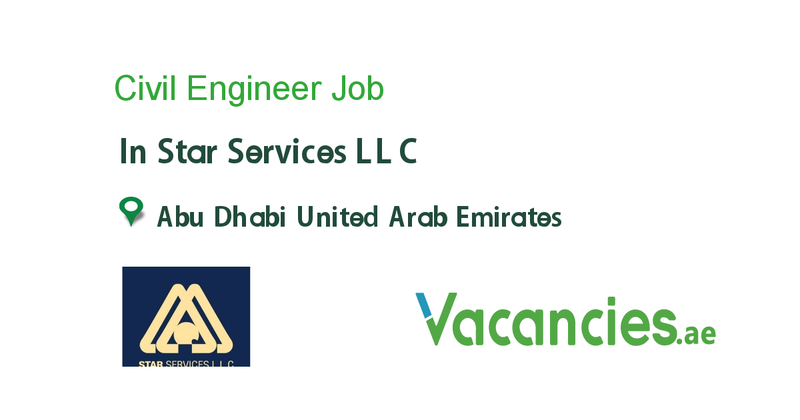 – Project commissioning, punch listing and project Coordination with the relevant engineering disciplines for new projects. Dealing with Project Consultant and Project Contractor.